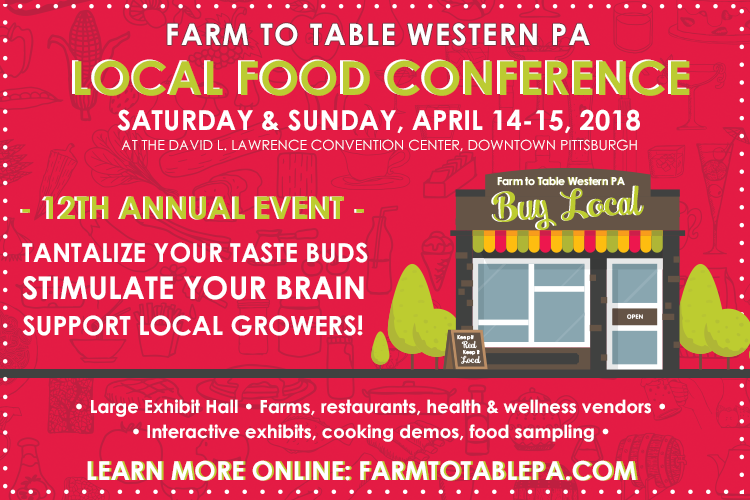 ​in Downtown Pittsburgh between Thursday, March 29th and Saturday, March 31st, 2018. This "For the LOVE of Pittsburgh" VIP ticketing option called "Share the LOVE"
includes early access to the event from 2pm-3pm. of their $150 tickets to organizations working to end hunger and food insecurity in Western Pennsylvania. and donate the $100 to several organizations or just one of their choice throughout the day. Additional tokens for additional donations will also be available at the event. VIP guests will also enjoy a "first taste" preview of all For the LOVE of Pittsburgh vendors!